The mass casual leave programme was likely to have paralysed operations of the central bank and other major lenders across the country. Kolkata: The two-day mass casual leave on September 4 and 5 called by the United Forum of Reserve Bank Officers and Employees (UFRBOE) has been deferred after discussion with the bank management, the union said Monday. 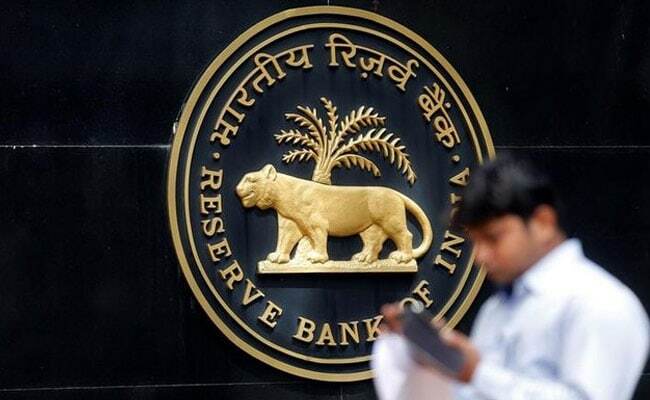 "Consequent to series of meeting between top management of Reserve Bank of India with unions, the forum has decided to defer the pragramme of mass casual leave scheduled on September 4 and 5 to first week of January, 2019 in response to the bank's request to give some more time to resolve the demands," a UFRBOE statement said. UFRBOE had called the mass casual leave on September 4 and 5 demanding an option for contributory provident fund(CPF) retainers to switch over to pension scheme, and grant of additional provident fund (APF) to those recruited in the bank from 2012. The forum had warned that if the issue lingers then they would resort to flash strike for two days.